By the early 19th Century, Mexico had been part of the Viceroyalty of New Spain ever since it was colonised by the Spanish, over three hundred years before in the late 16th century. However, the independence of the United States and the outbreak of the French Revolution had a great impact in Mexico. After Napoleon of France occupied Spain in 1808, liberal Mexicans seized their opportunity and in 1810 rose in revolt. They were supported mainly by Amerindians and mestizos, people of mixed race, but opposed by wealthier mestizos and conservative Spaniards, who feared for their privileges. War against the colonial authorities continued for ten years, but after liberals came to power in Spain in 1820, conservatives declared Mexico an independent republic in order to preserve the status quo. In 1822 the country was proclaimed an empire. 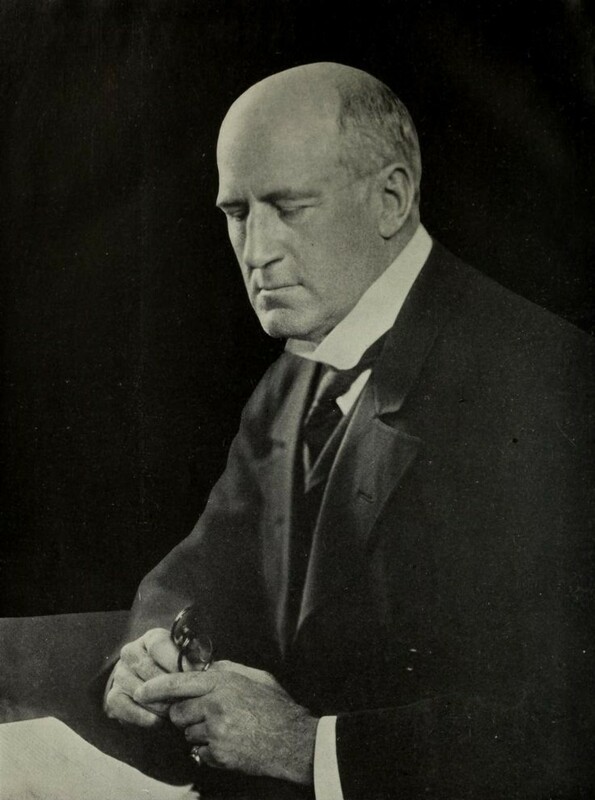 Regional differences, conflicts over the form of government and the role of the church, and acute economic problems made the independent state almost ungovernable. In 1823 the empire was overthrown and replaced by a republic. From then on, politics was dominated by powerful individuals, often army officers, seeking power for their own ends. 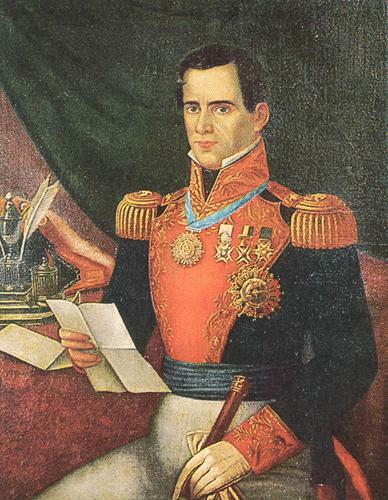 In 1832, General Antonio Lopez de Santa Anna seized power to become president for the first of 11 times. In December 1835 a group of Texan volunteers drove the Mexicans out of San Antonio and occupied the old San Antonio de Valero mission, known as the Alamo. On hearing the approach of Santa Anna's army, Texas commander, Sam Houston, urged them to leave but they refused. The siege began on the 23rd February. The 183 defenders, including frontiersmen Davy Crockett and James Bowie held out for 13 days until the Mexicans finally overwhelmed them on the 6th March 1836. No prisoners were taken, with only a few women and children emerging. In 1821 the first 300 American families seeking new lands to farm settled in the empty plains of Texas. By the end of the decade there were more than 30,000 US settlers, who outnumbered native Mexicans three to one. The Mexican government perceived these settlers as a threat and in 1830 its troops occupied Texan towns and policed its borders, levying heavy duties on imported goods. The troops were withdrawn in 1832 but when the Texan leader, Stephen Austin, went to Mexico City the following year to petition the government to make Texas an autonomous province, he was arrested and imprisoned for 18 months. Mexican troops then returned and tension rose, until in September 1835, they tried to disarm a group of Texans in the town of Gonzales. The Texans rose in revolt and by the end of the year had evicted all Mexican troops from their state in a series of surprise attacks. But the Mexican government was already preparing its response, assembling an army led by President Santa Anna to recapture the state. It crossed the Rio Grande in February 1836 and advanced to San Antonio. One of the first clashes occurred at the Alamo. With the arrival of the Mexican army the prospects for an independent Texas looked bleak, but a convention was summoned to prepare a declaration of independence. This was quickly drafted and signed on the 3rd March, while the defenders of the Alamo were still holding out. Prospects became even worse when, after gaining a victory at Coleto, the Mexicans massacred over 300 Texans at Goliad on the 27th March. The victims had all surrendered and given up their arms, expecting to be treated as prisoners of war. Santa Anna then spread out his forces to cover as much territory as possible, while Sam Houston, commanding the small Texan army, at first made a strategic retreat. When the Texans switched to the offensive, they came face to face with the part of the Mexican army commanded by Santa Anna himself, near the San Jacinto river (in the modern day city of Houston). 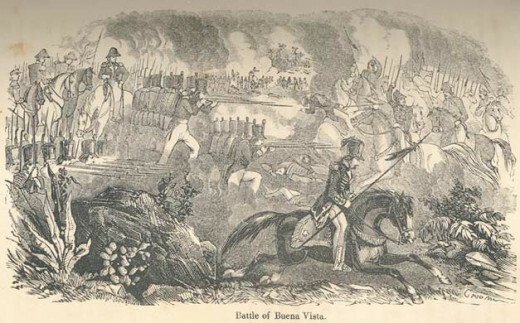 In a remarkable battle fought on the 21st April the Texans took the much larger Mexican force completely by surprise, achieving victory in the space of 18 minutes. Over 600 Mexicans lost their lives, many of them drowning in the marshland beside the river as they tried to flee. Santa Anna was captured during the mopping up operations the following day. In May he signed two documents, known as the Treaties of Velasco, bringing the war to an end; but with Santa Anna now out of office, the government of Mexico refused to recognise Texas as independent. Many Texans, including the new President Sam Houston, hoped to join the USA, but this idea was rejected by anti-slavery states fearful of slave owning Texans disrupting the balance of free and slave states in the Union. For the next nine years Texas remained an independent state, although its border with Mexico was a matter of debate. The new republic, however, was poor. Large sums were needed to maintain the Texas Rangers to keep out marauding bands of Mexican troops. Agitation grew both in Texas and across the southern US states for Texas to join the USA. 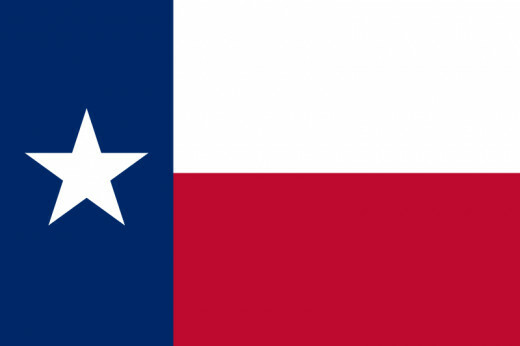 In 1845 Congress voted to admit Texas to the Union. James Polk had won the recent presidential election because he supported Texas' admission and also wanted to acquire California. He sent a delegation to Mexico City to negotiate a border settlement and the purchase of New Mexico and California for $30 million. But the Mexicans snubbed the US delegation, causing Polk to send troops to the disputed mouth of the Rio Grande on the Gulf of Mexico. The Mexicans counter-attacked, and war broke out in April 1846. In the west General Stephen Kearny and 1600 troops, including a group of Missouri volunteers led by Alexander Doniphan, easily captured Santa Fe in New Mexico. 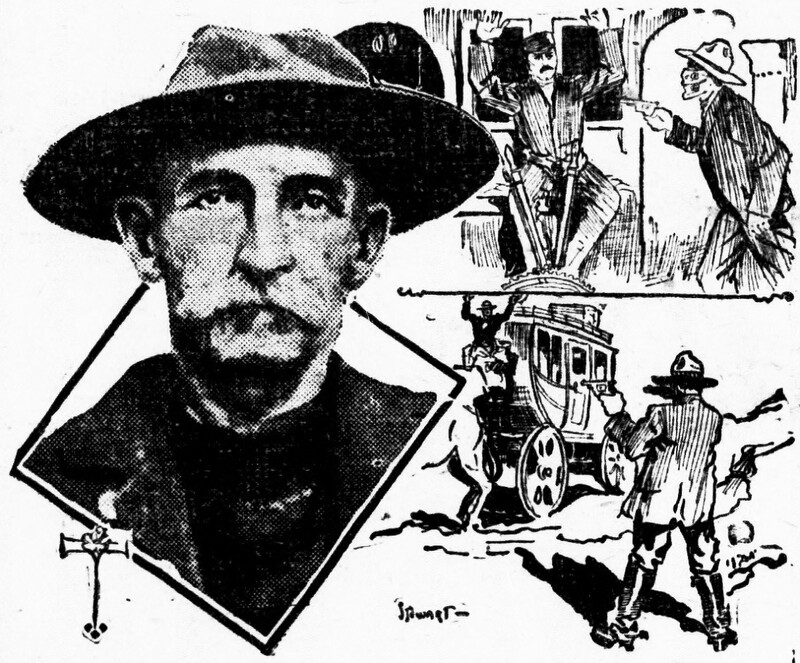 Kearny then advanced into California, only to find it had already been seized by a small group of armed men under the command of the explorer John Fremont and Doniphan and his men meanwhile headed south from Santa Fe to take El Paso and then cross the border to seize Chihuahua in northern Mexico. In Texas US commander, Zachary Taylor, quickly defeated the Mexicans at Palo Alto and Resaca de la Palma and crossed the Rio Grande, capturing Matamoros and then heading inland to link up with Doniphan's force and take Monterrey after a five day siege in September. At this point, Santa Anna came back from exile in Cuba, where he had been since losing the presidency in 1844, to resume leadership of his country. He raised an army and in February 1847 came close to defeating Taylor at Buena Vista outside Monterrey. In order to break the deadlock, Polk ordered General Winfield Scott to lead a 12,000 strong army by sea to capture the Mexican port of Veracruz on the Caribbean coast. The city surrendered in March after a three day bombardment and US troops then headed inland to seize Mexico City. Santa Anna suffered three heavy defeats before he asked for an armistice in August. After two weeks of futile negotiations, US troops resumed fighting and entered the city in September 1847, remaining there until peace terms were agreed. 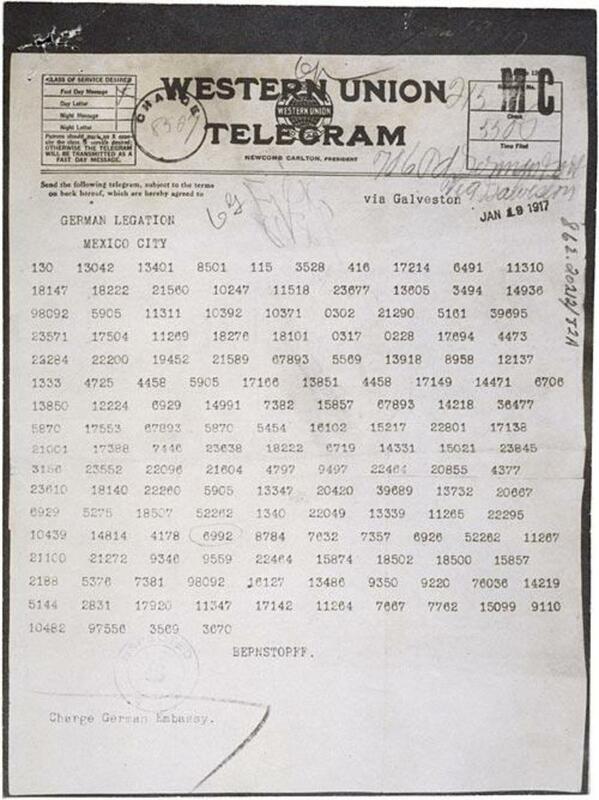 The US had won largely because Mexico had been unable to present a united front. The presidency had changed hands several times during the war and some provinces had refused to fight. By the Treaty of Guadalupe Hidalgo, signed in February 1848, Mexico recognised the independence of Texas and its subsequent entry into the Union. It also agreed to sell what are the now the US states of New Mexico, Arizona, half of Colorado, Utah, Nevada, and California to the United States for $15 million. The border was fixed along the Rio Grande and then west to the Pacific. 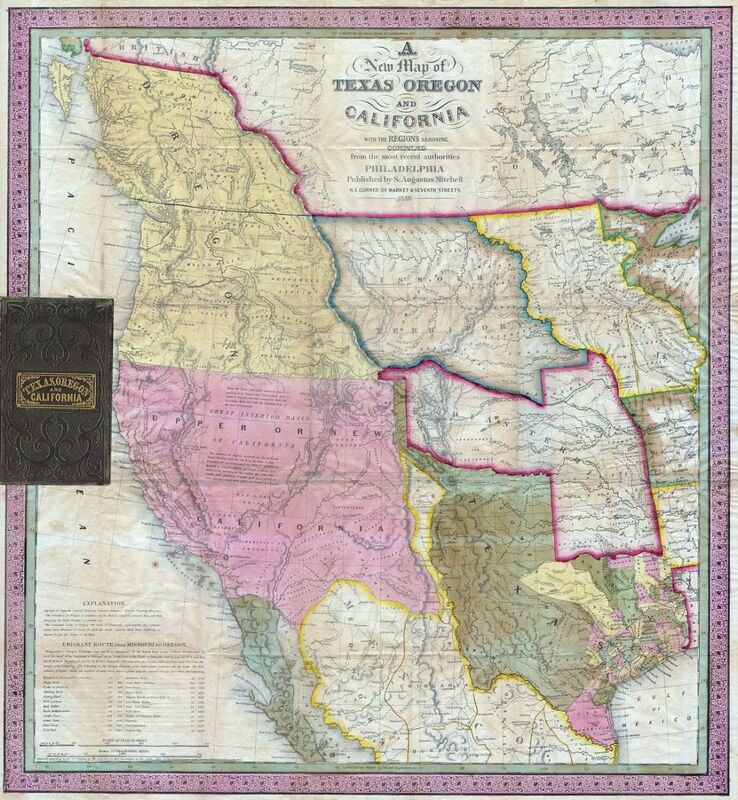 In 1853, in return for a further $10 million, the impoverished Santa Anna government agreed another boundary adjustment in southern New Mexico and Arizona. The land purchased would provide suitable terrain for the US Southern Pacific Railroad to reach the Pacific. By this time the discovery of gold in California in 1848 had transformed the previously poor rural state into one of the richest regions on the continent. The war with the United States left Mexico with a weak central government and the country was dominated by regional caudilos (leaders). Santa Anna returned as president in 1853 but he and the conservatives were ousted in a revolution in 1855. The liberals introduced a new constitution in 1857, causing a civil war with the conservatives that ended in a liberal victory in 1861. With the country bankrupt, the new president, Benito Juarez, suspended interest payments on foreign loans. In January 1862 the three main creditors, Britain, Spain and France, sent fleets to Veracruz to enforce payment of the debts. It emerged that France had a secret agenda and intended to conquer the country, so the British and Spanish withdrew. The French advance on Mexico City was halted at Puebla, where a Mexican army drove them back in May. The French had to await reinforcements and did not take Puebla until the following year, eventually entering Mexico City in June 1863. They then installed the Habsburg Archduke Maximilian as emperor, but he was unable to rally support for his rule. A guerrilla war against France ensued until Napoleon III, withdrew his troops in 1867. Juarez retook Mexico City and Maximilian was captured and executed. For many of the Americans who fought against Mexico, it was their first experience of war. 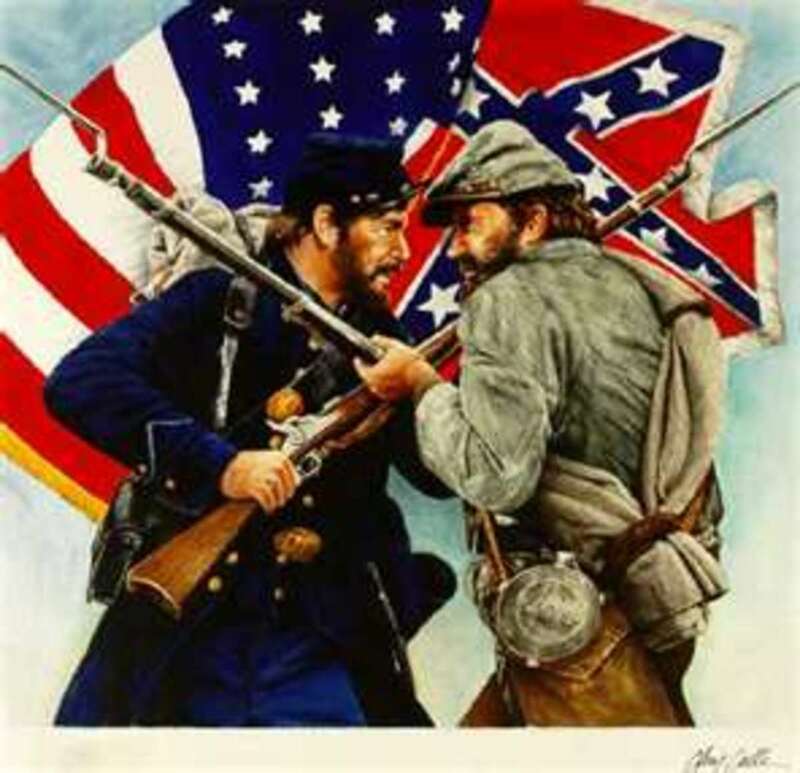 In 1861-65 officers such as Robert E. Lee and William T. Sherman would meet again fighting on opposite sides of the much longer and bloodier conflict; the US Civil War. Thank you very much Graham, always appreciated. Well James what can I say. First class as always your attention to detail and videos are Tip Top. Always a pleasure to read your work. Thank you very much Suzette. You did a great job writing this hub. Very interesting and informative. This is comprehensive and very well explained. I like the perspective from the Mexicans side. Bento Juarez is one of the most beloved of Mexican leaders for what he did for the common man and peasant. I enjoyed reading this!